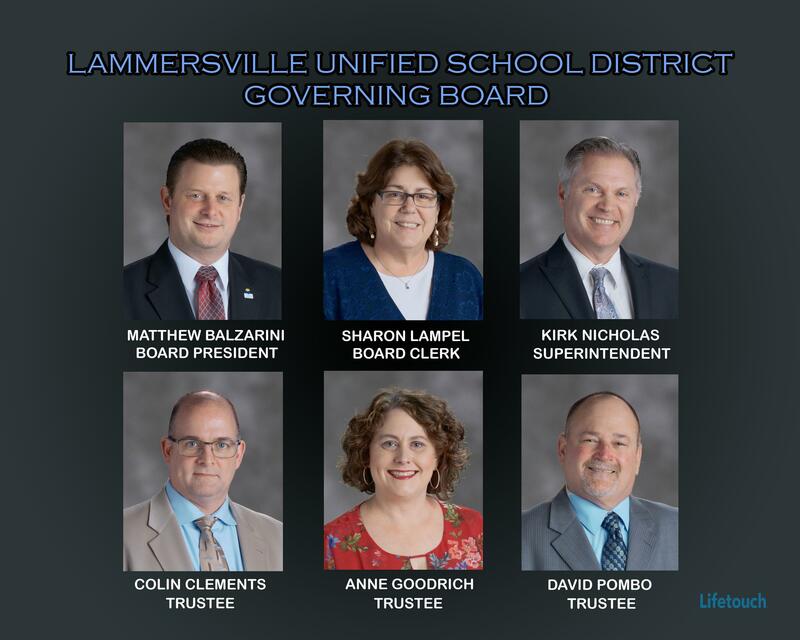 Lammersville Unified School District understands that early intervention is critical to children with special needs. Lammersville USD offers early childhood education services to children from the ages of 3 to 5 who's disabilities fall in the mild to moderate range. 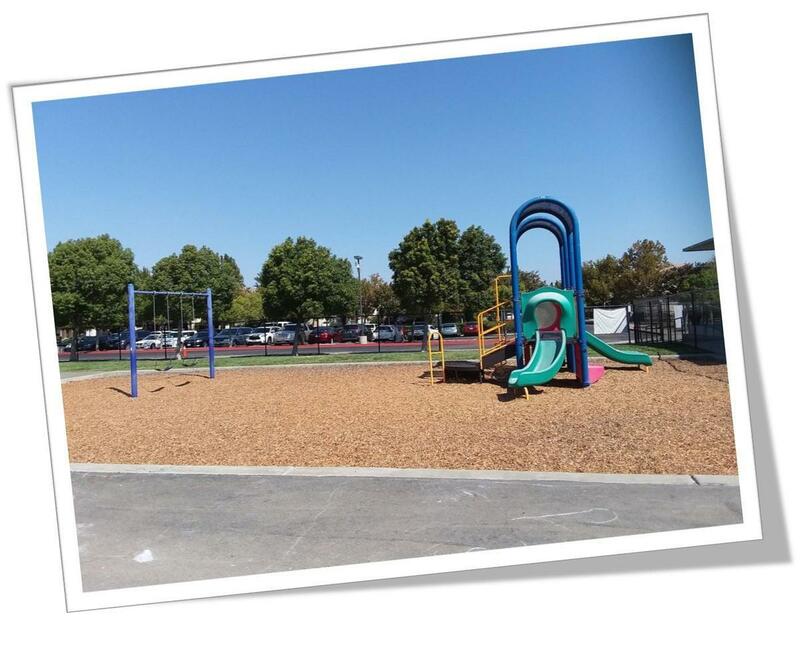 Our preschool program is located on the Wicklund Elementary School campus. Students with moderate to severe disabilities are referred to excellent San Joaquin County Office of Education, Special Education Programs. These programs are located throughout San Joaquin County. 1. Complete and print the pre-registration on the AERIES portal. The link below has information on what is needed to register on-line. The demo video is geared towards the high school but the internet registration information applies to all students. 2. 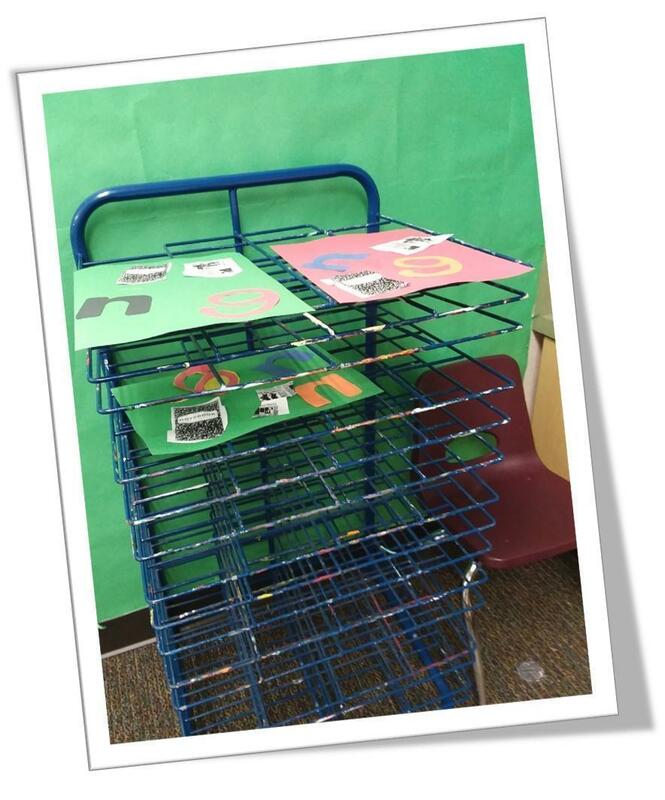 Complete and print the Special Education Preschool Student Intake and Information Form. A link is provided below. 3. Gather supporting documentation, including address verification, proof of age, and immunization record, the completed and printed pre-registration on the AERIES portal, and the completed and printed Special Education Preschool Information Form. 4. Bring all documents to the Special Education Office. Once the Special Education Office has received all required documents, the Preschool Team will contact you to schedule an assessment to determine eligibility for Special Education services. Please note: The Special Education Office is unable to process incomplete enrollment packets. 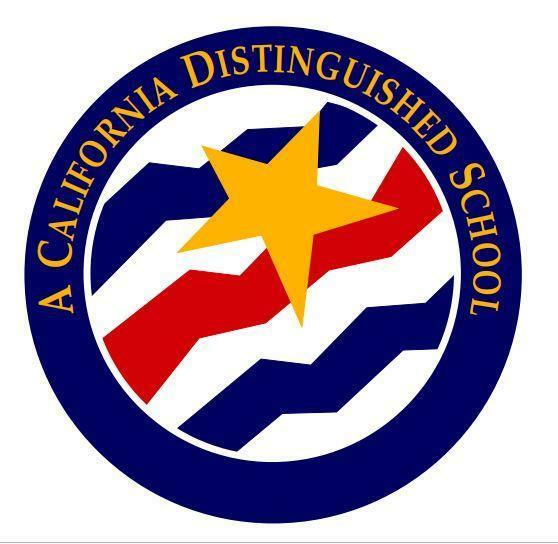 The Special Education Office is located at 16555 Von Sosten Road, Tracy, CA 95304. 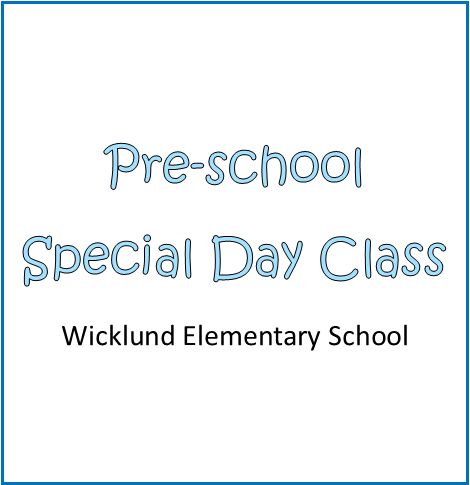 For more information about the Preschool Application, please contact Lisa Rio at 209-836-7400, ext. 2321 or email at lrio@sjcoe.net . 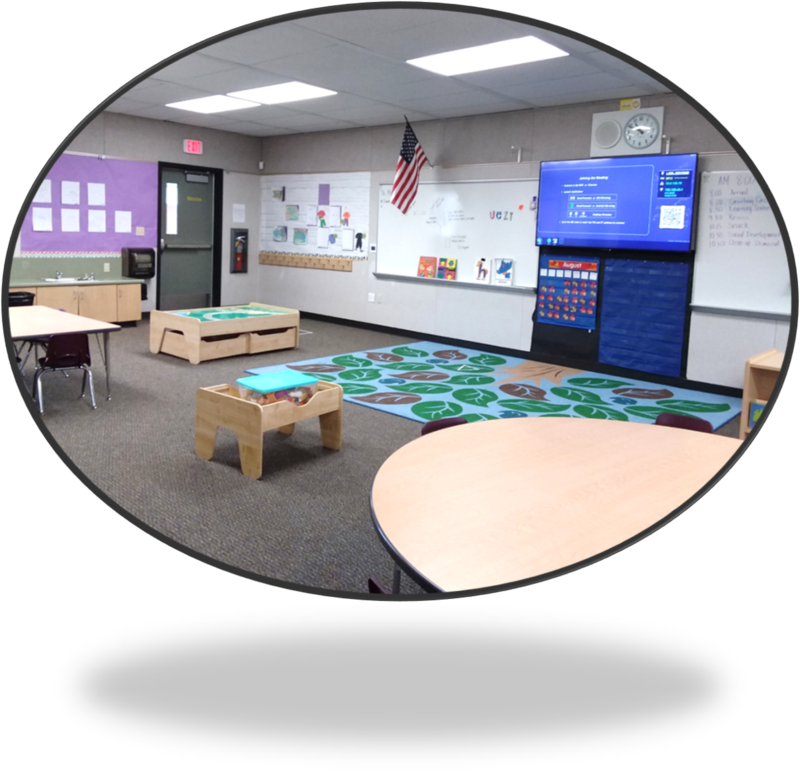 For more information about the Preschool Program and eligibility, please contact Shelly Reier, Special Education Coordinator, at sreier@sjcoe.net. 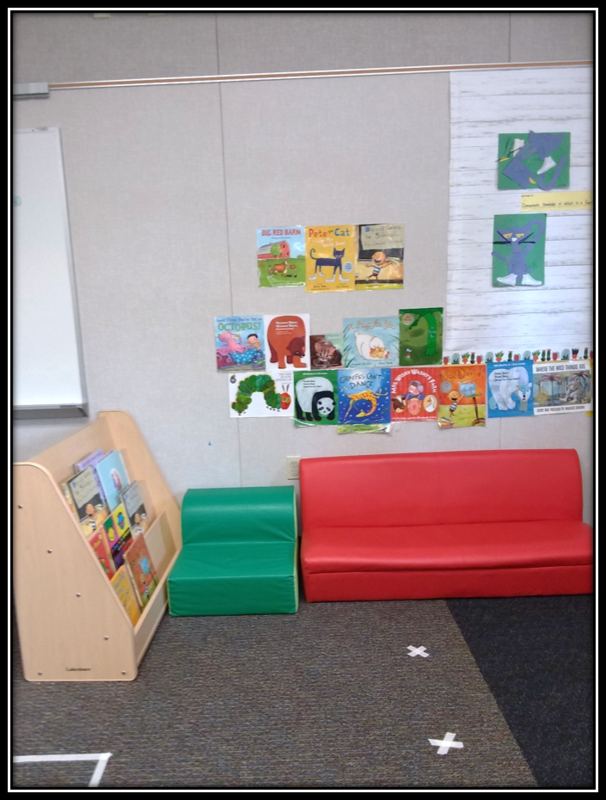 If the Preschool Team determines that the needs of your child would be best served at the San Joaquin County Preschool Program, you will be given a referral at the end of the assessment. Please see County Operated Schools and Programs for more information on the services available with San Joaquin County Office of Education.